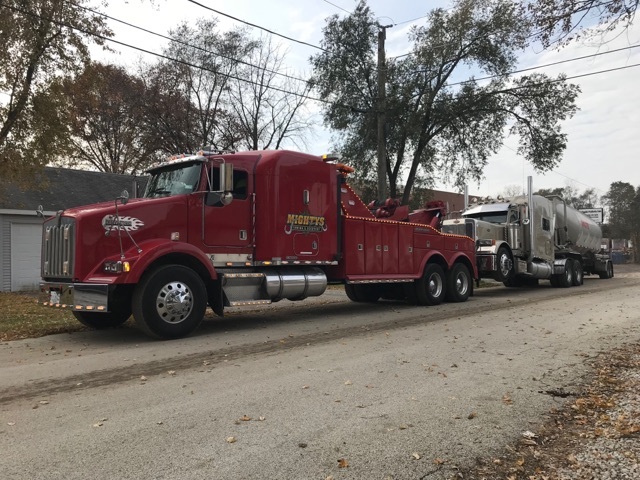 As a 2nd generation heavy duty towing company in Chicagoland, we’re overly familar with low bridge truck recovery. The Chicago area sees a a disproportionate number of big trucks fall victim to old or mismarked signage leaving them open to getting their truck stuck under a bridge or overpass. Our highly experienced personnel know the exact steps to minimize your damage and risk. We will respond quickly, take control of the area and extricate your vehicle as efficiently and safely as possible. If you have a box truck in need of recovery, we can help now. We know when you have one of your work vehicles down, it cuts into the bottom line quickly. 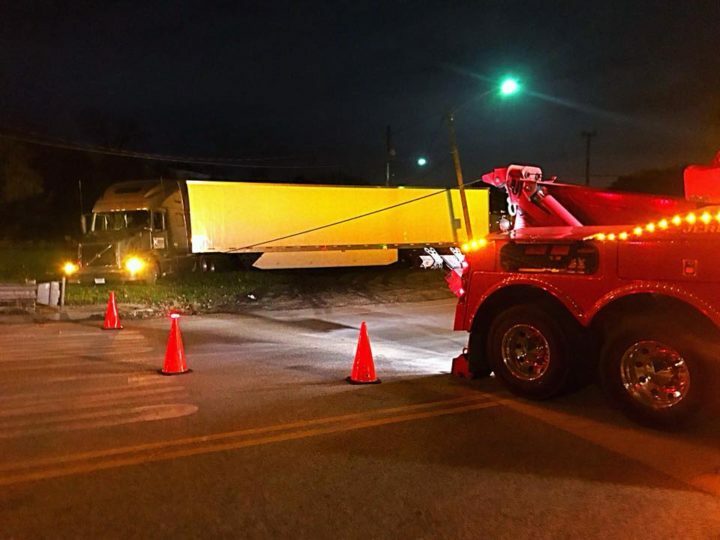 Call us and we’ll send a capable driver with all the equipment necessary to get your box truck uprighted or out of it’s current predicament. If the load needs to be recovered, shifted or stored, we have you covered on that end too. Need help with light, medium, or heavy duty towing & recovery? Mighty’s Professional Staff Are Standing By To Help Now.